In Boston you don’t have to walk far to find a sushi bar. We have everything from small little hide away places to venues that make you feel like you're in a palace. From spider maki to hamachi sashimi I have tried my share of sushi around town. I’ve even played a game of wasabi roulette one night near Fenway Park. Yes that spot is included on this list of top places for sushi around Boston. 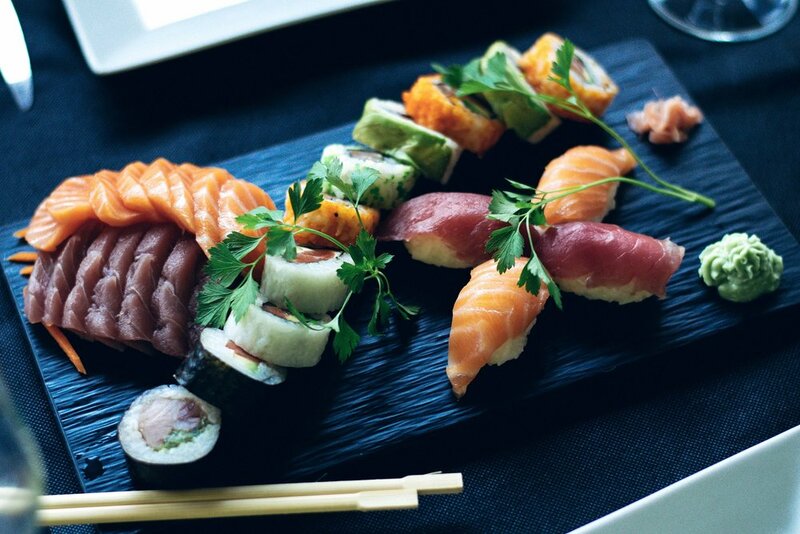 If sushi is your mood tonight, here are our top picks to get your maki on in Boston. Copyright © 2018 Local Attitude Media, INC.